A new band from Sweden which fans of Scandinavian melodic HR are always looking for. 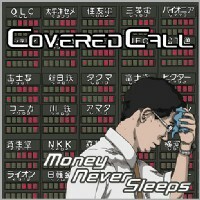 “MONEY NEVER SLEEPS”, the debut album of COVERED CALL has tracks which make Japanese fans smile immediately. And the album cover shows what every Japanese has ever seen before on TV for example. 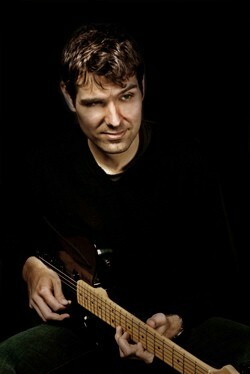 This time we have an e-mail interview with Joel Carlsson, a guitar player of the band. 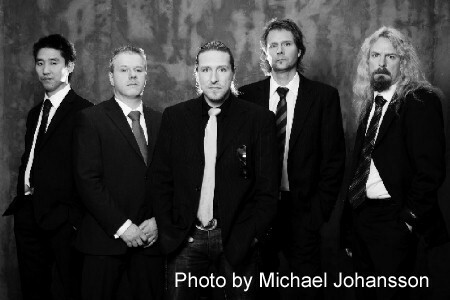 (L to R) Thomas Thulin (B), Ronny Svanströmer (Ds), Thomas Vikström (Vo), Morgan Rosenquist (G) and Joel Carlsson (G). 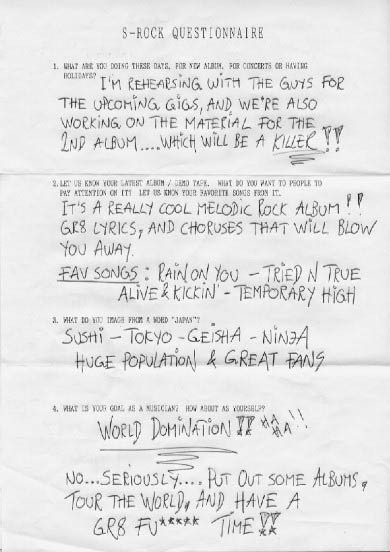 S-ROCK: First of all, Would you introduce yourself and describe each member of COVERED CALL? Joel: Sure! My name is Joel. I play the guitar. I have been in the band since 2006. 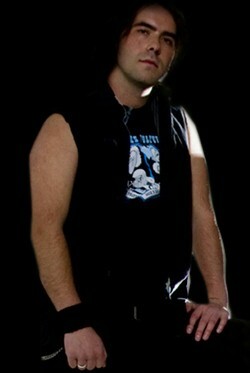 Ronny is the founder of the band and play the drums. Thomas Vikstroem is the singer. 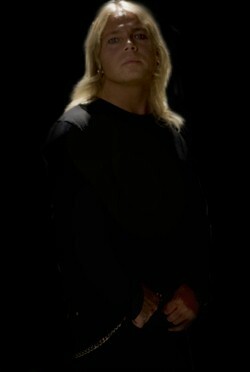 (THERION, CANDLEMASS) He joined the band a year ago. Thomas Thulin plays the bass, and Morgan Rosenquist plays the other guitar. S-ROCK: You guys played at ANCHOR, Stockholm last weekend, what is the strongest point of your gig to see? Joel: When you come to see us live you get a great live show and a great sound. We got very good response at ANCHOR and love to come back and play again. 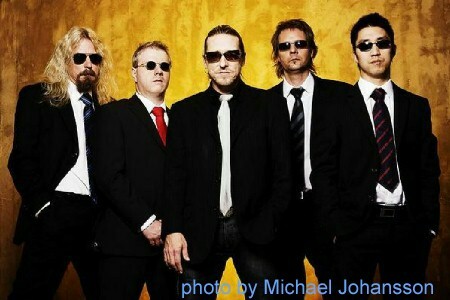 S-ROCK: The debut album “MONEY NEVER SLEEPS” was out in January 2009. 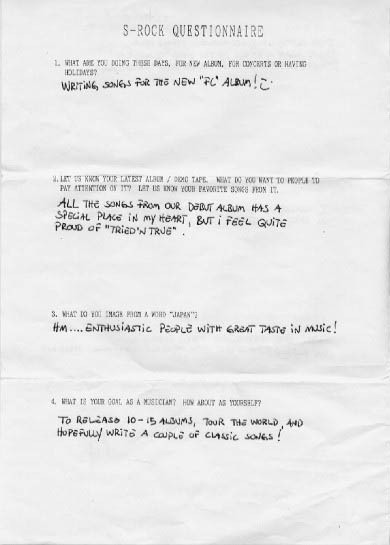 What do you want people to pay attention on the album? Let us know your favorite tracks from the album. Joel: The response we get from people is the sound and the high quality of the songs and that was the goal we had from the beginning. We get good reviews both in USA and Europe. My favorite tracks on this album is “All Because Of Me” and “Never Again”. S-ROCK: And the album cover is unique, a guy puts a handkerchief on his forehead in front of the information board of stock prices, it seems it’s in Japan and the guy is a typical Japanese white-collar worker – who brought this idea? Joel: You are right. It is Japan inspired. As the album title say: Money Never Sleeps, when we in Europe leave the stock market USA takes over, and the Asia after them. That is the thought with the title. I think it was Ronny who came with the idea. Both Ronny and I work as traders on the stock market. What we like was to play a little with the economic crisis. It is Ronny’s son and his friend who made the album cover. S-ROCK: What do you think of this economic chaos as a stock market trader? Joel: Right now I hope it gets better. I think it’s still a long way to go to get a normal market. Joel is the guy at the left side. S-ROCK: What do you think of music scene in Sweden? Joel: The rock scene is growing for every year. There are more festivals every year. I think that is really good. There are many great bands in Sweden right now. S-ROCK: What do you image from a word “Japan”? Joel: Well. I’m from South Korea myself. So for me personally I think of the culture and of course all hitech stuff. I never been in Japan, but I hope we can come and play there someday. 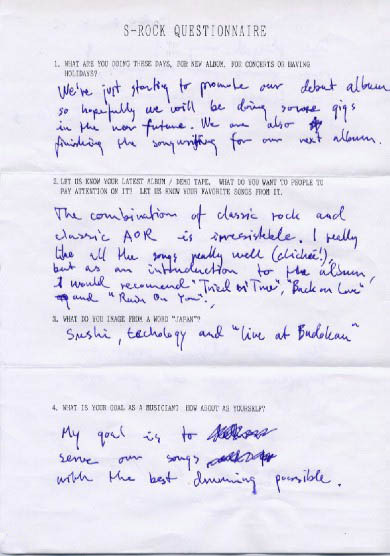 S-ROCK: What is your goal as a musician? How about as yourself? 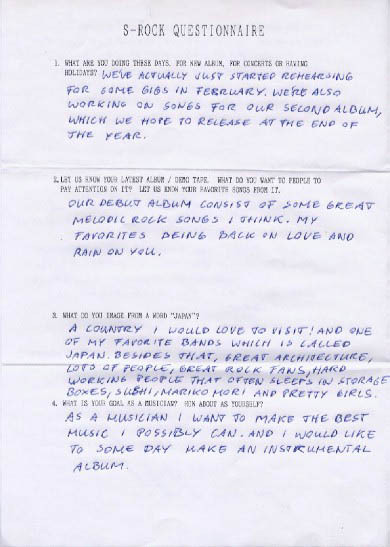 Joel: I don’t think myself as a pro musician. I like what I do, and I’m happy to play music I like with the great people in this band. My goal is not to be a master guitarist. I’m satisfied with where I am today. 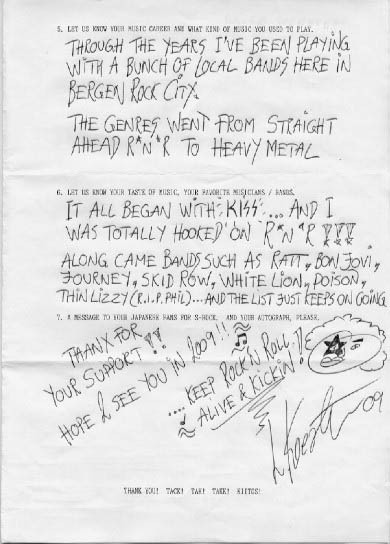 S-ROCK: Let us know your music career and what kind of music you used to play. 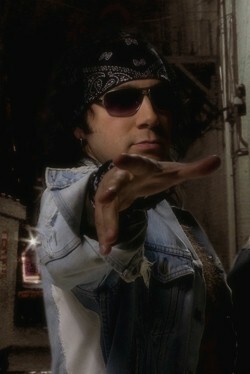 Joel: When I was younger I used to play more heavy music, like PANTERA stuff. I also played in a skate punk band. But that was many years ago. It all started with me playing violin 8 years old. After that I started to play trumpet. After a few years I realized that I wanted to learn to play guitar. I borrowed my Grandmother’s old acoustic guitar and learned myself to play. S-ROCK: Let us know your taste of music, your favorite musicians/bands. Joel: I listen to all sorts of music. Blues, metal, rock music. Well, not hip hop so much. Right now I listen to IN FLAMES, NICKELBACK, and this blues guy Robben Ford. S-ROCK: Any future plan which is confirmed/not confirmed yet? 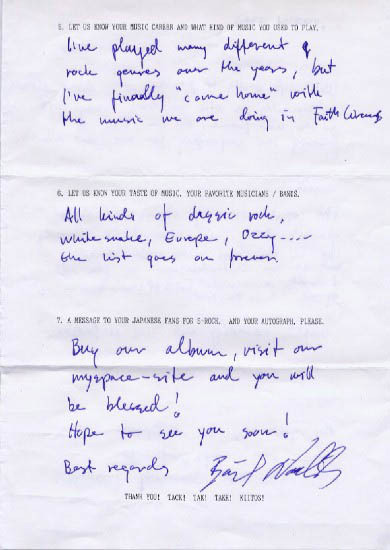 How about next album and tour? Joel: We have a gig with SAXON this summer on a festival here in Sweden. We are doing the plans for the summer and autumn. We will start the work on the new album soon. S-ROCK: S-ROCK site has the 10th anniversary this year. What did you do 10 years ago? And what will you do or want to do 10 years later? 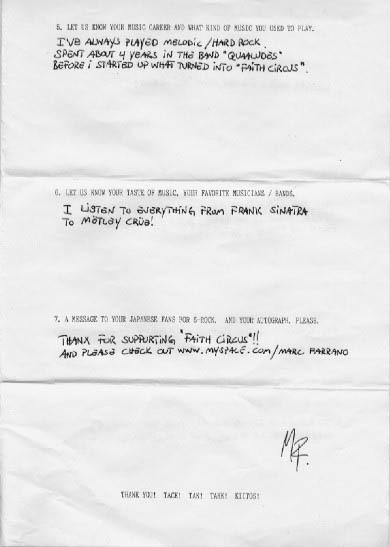 Joel: Ten years ago I was 20 years old playing in different bands. Young & naive. In ten years from now I really hope I’m still playing music. I like what we do now and hope we still can perform. S-ROCK: A message to your Japanese fans who visit S-ROCK site, please. 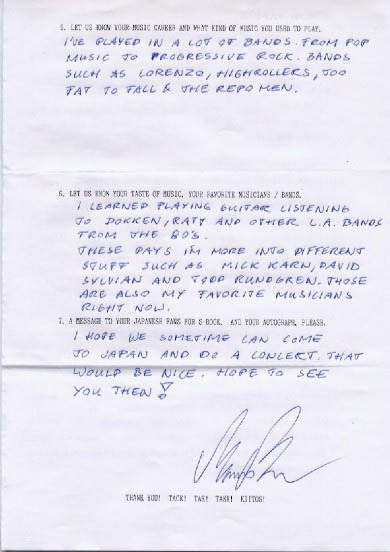 Joel: We love to come to Japan and give you a great rock show! Thank you! !